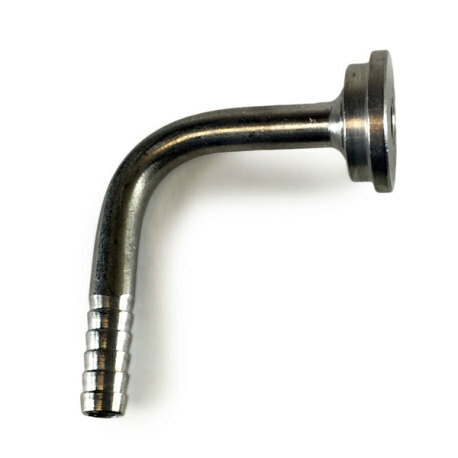 A bent tailpiece can come in extremely handy when connecting liquid lines in hard-to-reach places, such as kegerator towers or homemade keezers and kegerators. 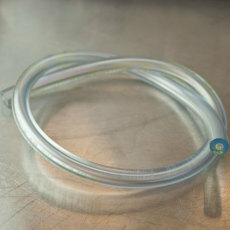 Not only that, but a 90 degree bend just makes sense in some setups! 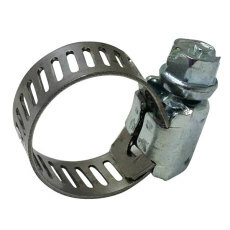 This tailpiece has a standard 3/16" barb, perfect for liquid line applications. 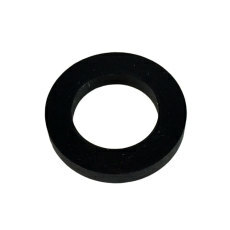 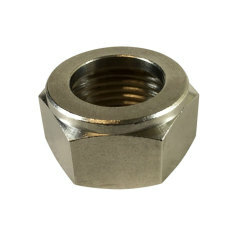 It is often used with a beer nut and a neoprene beer washer for a secure seal.